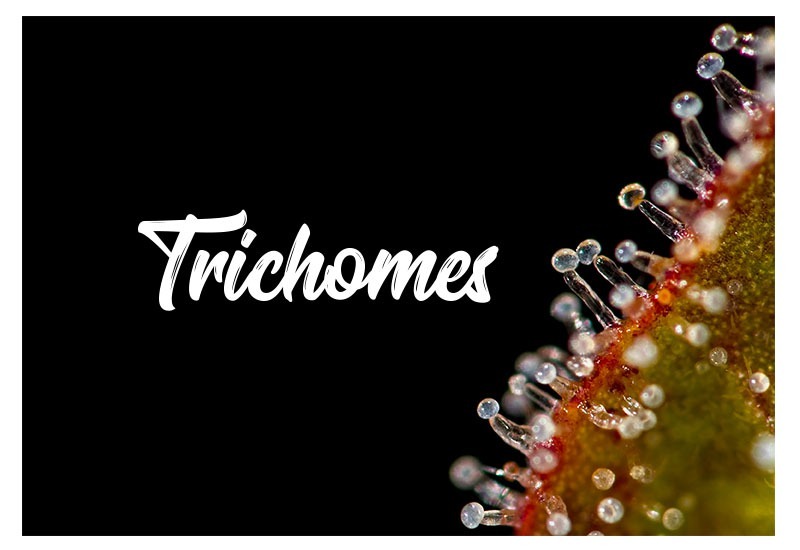 When talking about cannabis plants, you also hear the word trichomes most often. Why is this so? Well, trichomes are one of the most important parts of the cannabis plants. In fact, it is not just important, it is a precious part. Understanding everything about the trichomes is not easy. This is because these tiny parts of the plant are playing an important role in many plants. Aside from that, they also have unique properties which are extra-special in the eye of a human. For you to understand why you need to care about the trichomes of your cannabis plants, we will share the three things you must understand about these little pieces of your cannabis plants. When referring to the general definition of trichomes, these are tiny accessories or attachments to matter like protists, lichens, algae, cannabis, and other types of plants. It came from the Greek word trachoma which means “growth of hair”. 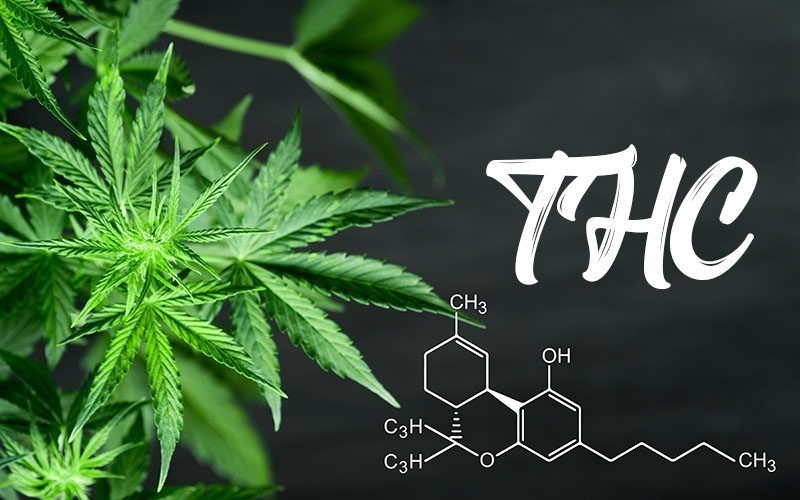 These little parts of cannabis are actually important because they serve as the building or the producers of numerous terpenes, flavonoids, and cannabinoids. These bits of matter bring the efficiency, potency, and uniqueness of marijuana plants. What are the functions of marijuana trichomes? As it was stated earlier, trichomes are not just present in cannabis plants alone but also in other living organisms like algae. Trichomes are not just small parts with simple functions but these tiny pieces are also playing an important role especially in your cannabis plants. Aside from bringing the important compounds of cannabis plants, trichomes have many other functions. They serve as a sort of defense mechanism for cannabis plants. During the production of flowers, the trichomes become vulnerable to many diseases, animals, and even to non-living matter that might affect the cannabis. In fact, these tiny particles have high vulnerability to UV rays during the flowering phase as well. Trichomes can also serves as disincentive against animals. This is because they have a bitter taste and very strong scent which is why marijuana flowers are not suitable for eating. Most of all, they also protect the plant from the damages that might be caused by strong winds and even damages caused by fungal infections. With so many things to learn about trichomes, there are three important things you must know about them. These are listed below. When it comes to cannabis plants, trichomes are the most precious part. 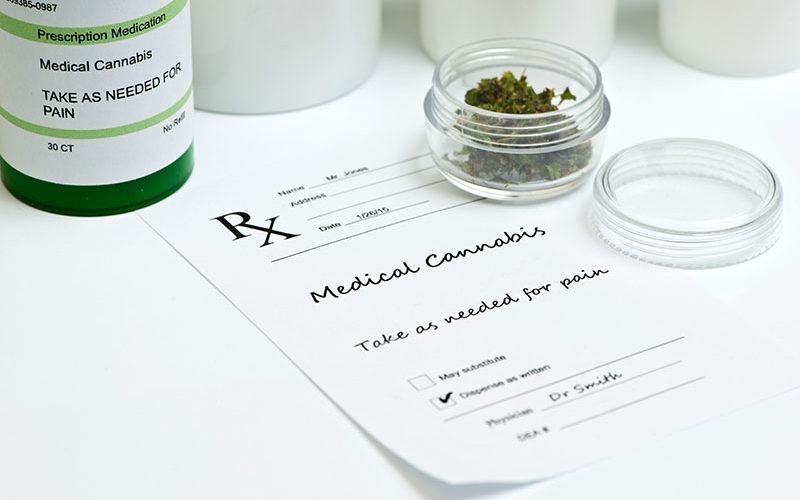 This is because they are the part which contain the most important compounds that can give you the relaxing and medicinal effects; THC, CBD, and other forms of cannabinoids. Basically, trichomes are the basis for why you can smoke and enjoy the sedating effect of your favorite strain of cannabis. Trichomes are also the reason why there are many illnesses that are now treatable through cannabis plants. Without the trichomes, marijuana plants are almost useless. This is why trichomes are more than just the small parts of the cannabis plant because they serve the biggest functions as well. Did you know that trichomes are not a single type? Well, these tiny pieces have many different types. They actually used to appear in many sizes as well as shapes but in cannabis, there are only three types which appear more prominent. When talking about Bulbous trichomes, these are the smallest in the group. These types of trichomes can be seen in all parts of the plants and on any surface. These trichome types also measure about 10-15 micrometers. They are very small particles which consist of a lower number of cells too. This second type of trichomes are larger in size and they carry stalk as well as a head. With their larger sizes, this type of trichomes is also plentiful compared to the former type. However, they don’t outnumber the third type on the cannabis plant. The third type is the Capitate-stalked trichomes. These are larger and are actually visible to the naked eye. These trichomes measure 50-100mm. They also contain several parts like hypodermic and epidermal feels, gland head, and basal cell. No wonder why this type of trichomes are found in larger sizes. Though these types of trichomes have different sizes and traits, each of them produces pure cannabinoids. The oils inside will also depend on their sizes. Though trichomes are part of cannabis plants, they have a different life cycle and production. However, their growth will also depend on the cycle or growth of the whole cannabis plant. When the marijuana plants start the flowering stage, trichomes will form an external surface which will start to carry vacuoles as well as plastids from the stalk to the gland head. At this moment, those cells which are found in the gland head will then start the process of metabolizing. Following this process is the formation of precursors which will become the cannabinoids. With this process, it is safe to say that the growth cycle of trichomes will also depend on the growing process of your cannabis plants. With all the functions, uses, and even the traits and properties of trichomes. It is also necessary to give them the necessary care they deserve. 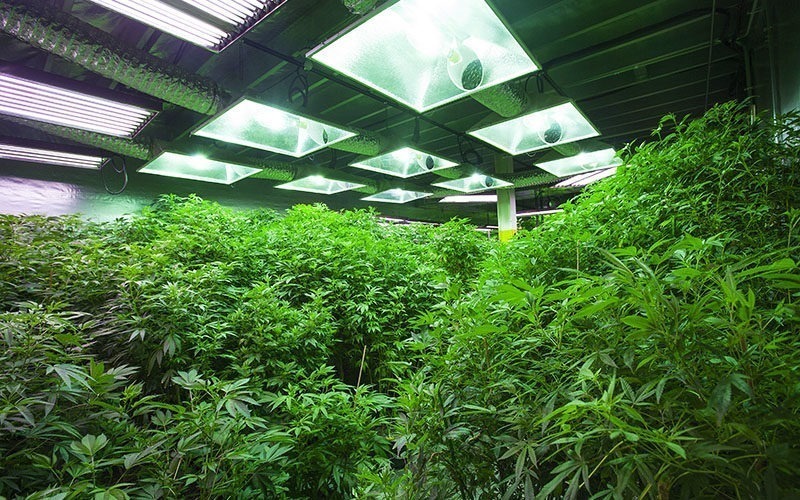 After all, they are very precious and without them, your cannabis cultivation will be for nothing.